Do you love family movie nights as much as we do?! We love snuggling up to great family-friendly movie – especially on weekends and chilly winter nights! It’s also no secret that we’re big Disney fans around here! 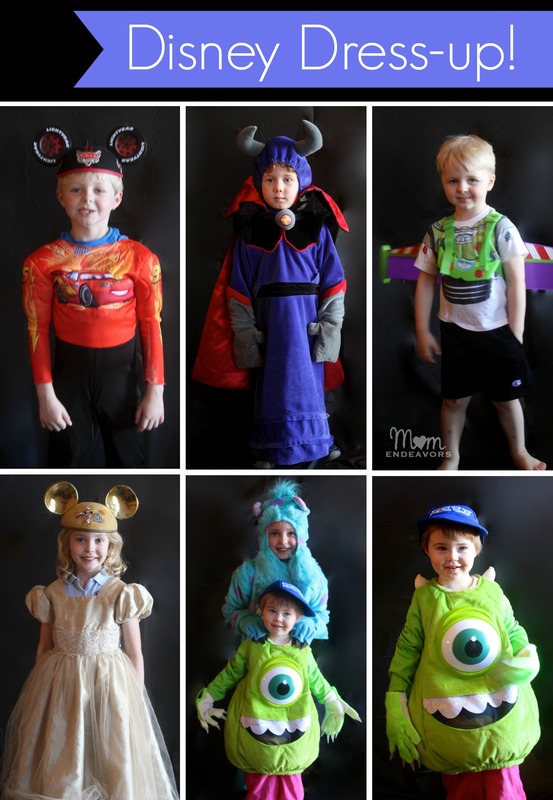 So, if you’re like us, Disney Family Movies is something to check out! Disney Family Movies is the only video on demand subscription service offering the family entertainment of Disney movies 24 hours a day, 7 days a week, all year long. New films and movie extras added every week. To subscribe to Disney Family Movies, contact your Cable or TV provider. more information and see if your provider is participating on he Disney Family Movies site! Which movie(s) is YOUR favorite on that list? With all the family-friendly movies, you can let the kids take their pick! So, be sure to check out Disney Family Movies Free Preview and enter the awesome giveaway below! 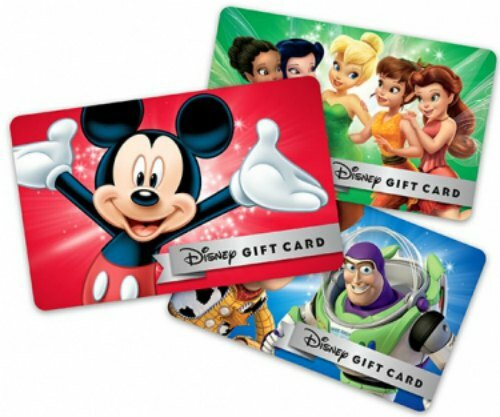 One (1) lucky reader will WIN a $100 Disney gift card! How awesome is that?! You can have some fun shopping at the Disney Store or put that toward your next Disney vacation! Enter NOW through 1/15/18 on the entry widget below. Giveaway open to US Residents, ages 18+ (void where prohibited by law). Good luck and happy Disney movie watching! I am loving the new movie Moana so cute and I love all the songs! Cars is my favorite Disney movie. I love Parents trap. I know my older child will want to see it and the younger will really want to see underdog. Frozen is my favorite Disney movie. I would love to take my daughter to Disney so I would save it for our trip. I’d save the gift card to use for Disney park fun on my next vacation! We love Beauty & The Beast! The Parent Trap is my all time favorite Disney Movie! Sky high is my favorite Disney movie. My favorite Disney movie is Alice in Wonderland! Aladdin is my favorite Disney movie of all time. From this list, I’d love to watch The Wild with my grandsons! Cinderella is my favorite movie. I want to see Swing Kids. I have never seen it before! Favorite Disney movie is Cinderella! I like Beauty & the Beat the best. I do love the original Parent Trap! I really loved both Moana and Lilo and Stitch. I think I would save the gift card to buy some special pins or ornaments in the parks. Cinderella is my favorite Disney movie. Our favorite Disney movie is Frozen. i would use it for my daughter’s 5th birthday coming up. she is a disney addict. my favorite disney movie is a cross between my little mermaid, pocahontas or beauty & the beast. Toy Story is one of my favorite Disney movies! Favorite movie is Lion King. Dumbo is my favorite movie. My favorite Disney movie is Frozen. I would use the gift card to buy a ticket to take my five year old little girl that absolutely loves Disneyland. Thank you for the opportunity! We love the Tinkerbell movies! Oh I would love to see The Wild! A couple of my favorites are The Little Mermaid and Frozen! My favorite is finding Nemo. I would use it on my kids bday. My favorite Disney movie is Cinderella. I love the classics. I really like the Jungle Book particularly when I was younger, as an adult, I really enjoy UP. Pinocchio is my favorite Disney movie. I think my favorite Disney movie is Mary Poppins but I truly love every Disney movie I’ve ever seen!! Picking one favorite is so hard, but I’ve always love Beauty and the Beast! I’d use it to buy some Disney Tshirts. I would save this card for when we go to Disneyland in the Spring. And I’m near Disney, so I’d totally take the gift card (and husband) over to WDW and have a nice meal at a Disney-operated establishment… or two really, for this kind of money and probably still bring home treats or a souvenir. Can’t afford to get out much so -would be amazing. Maybe stash it for our anniversary next month! Our favorite movie is Cars 3. It is a fun movie for the whole family. My favorite Disney movie is Tangled. My fave disney movie is inside out! Cinderella is our favorite movie. I love Freaky Friday. I would love to win to buy some things for my niece. Alice in Wonderland has to be my all-time favorite Disney Movie! Alice in Wonderland is my favorite Disney movie! Mulan is my favorite Disney movie!! My favorite Disney movie is The Little Mermaid. I would get my nephew some movies if I won. My 4 year old son loves Cars!!! And I love watching it too! My favorite Disney movie is Finding Dory. Thanks for the chance to win such an amazing giveaway. If I win I would buy my newborn some clothes. Happy and very prosperous New Year. My favorite Disney movie is Finding Nemo! Oh gosh there are so many.. Winnie the Pooh was my favorite growing up.. and I love Nightmare before Christmas.. and Up.. and Nemo.. I would use for a character breakfast at Cape May , which is our favorite.